Our inspection business is located in an office park with 9 individual buildings, built by Bruce Schaefer. 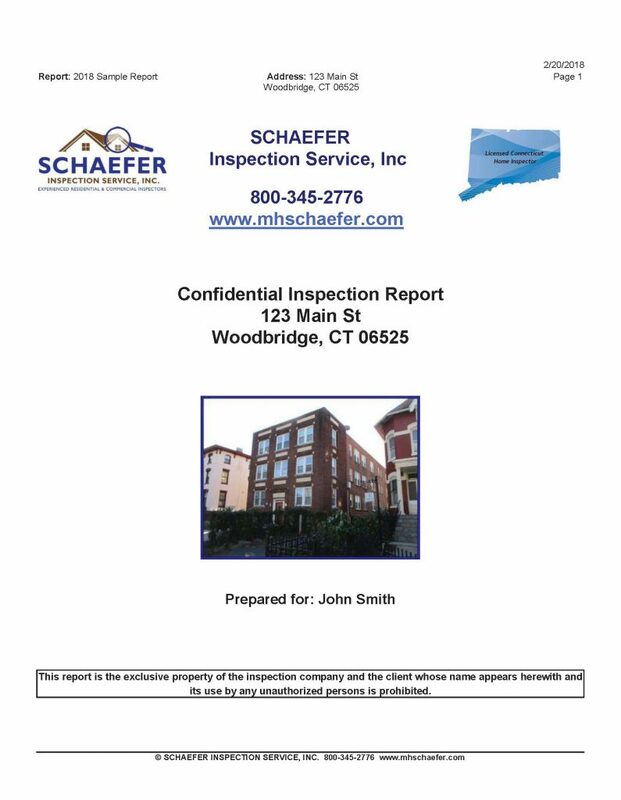 Schaefer Inspection Service recognizes the needs of businesses and investors regarding the commercial buildings they may purchase or lease. Schaefer has built, sold and leased commercial properties, and has been inspecting commercial buildings for more than 30 years. Our commercial inspection report is expressly designed for commercial buildings. Photos of key issues will be included and imported into the section of the report that explains those issues. Every building is unique and may require specialized evaluations to give a complete assessment of the property. The way to obtain a satisfactory inspection for these specialized types of systems is to obtain the services of an expert in that trade. As your consultants we will work with you to locate these experts, if needed. Some commercial properties require a phase 1 or phase 2 evaluation. Schaefer can assist you in locating a company that provides this type of evaluation.